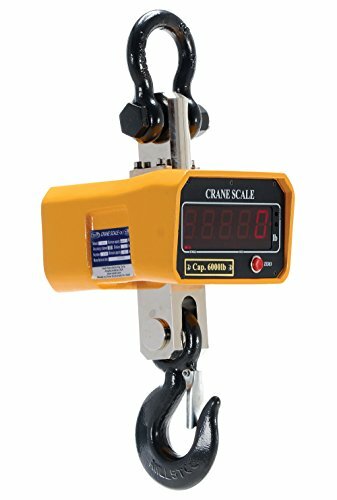 Accuracy, quality, durability and affordable are key attributes of the Crane Scales. 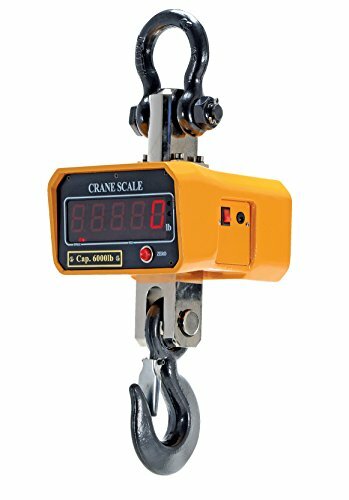 Our digital hanging scales offer fast and reliable weighing in a compact and durable housing. 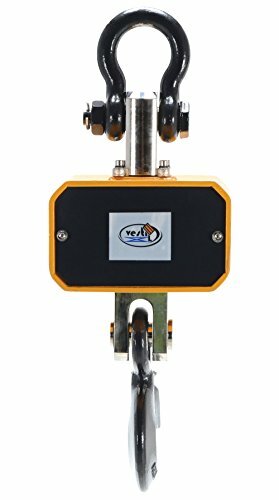 Designed to withstand the most aggressive and heavy duty industrial lifting applications. Features: hook and shackle, rechargeable 6V battery, AC/DC power adapter, automatic shutoff and convertible gross/net weight display. Accuracy is +/- 1 percent. Other capacities, remote, double side display, low temp and high temp available. 6000 lbs capacity. 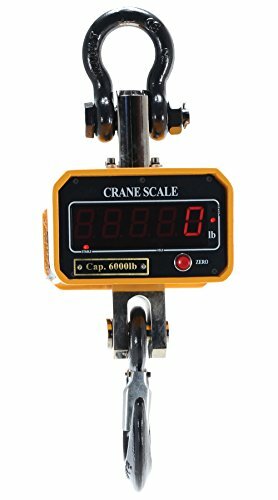 Be the first to review “Vestil SC-6 Crane Scale, 7-5/8″ Width, 17″ Height, 8″ Depth, 6000 lbs Capacity” Click here to cancel reply.